Still Available! 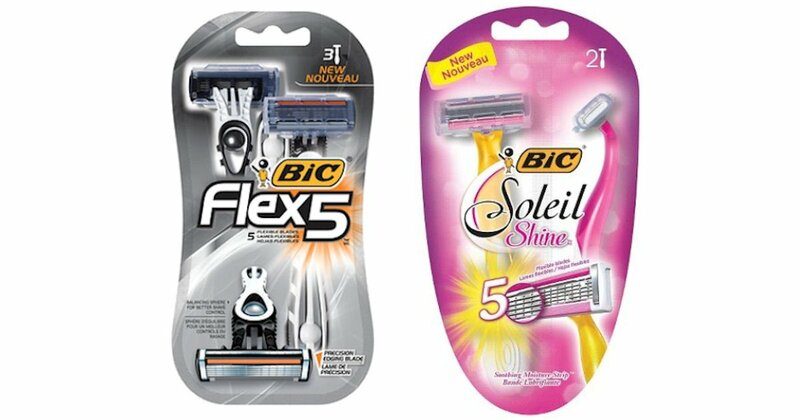 Try select BIC Disposable Razors for free with this mail-in rebate offer! Simply purchase an select BIC razor and mail in the required materials to receive your purchase price back up to $10. Purchases must be made between 1/20/18 and 3/11/18. Please allow 8-10 weeks for delivery of your refund. Items must be postmarked no later than March 19th 2018 and received by March 28th 2018 to qualify.